Every child is unique who needs a secured, caring, motivational and friendly environment for his/her overall development including physical, mental, social, emotional and spiritual aspects. Taking this in consideration, BMS has a special department called “I-Care Department” which closely observes and evaluates the strength and weakness of each student. It acts as bridge between teachers, students and parents to strengthen the triangular relationship among them so that the children can exhibit superiorly in learning. I-care makes frequent contacts to the parents through class teacher. It also conducts home visit program where parents and teachers can share ideas in family environment. They work together for the better performance of the children. Home visit is found to be one of the effective tools for the improvement of students. We care each individual student separately under a program named Individual Care Department. Each student get to meet their concerned teacher for the right kind of counselling they need. I care stand for “Individual care department” In which, I care in-charge work and analyses entire students with a help of different class teacher in terms of diverse area of students’ welfare. 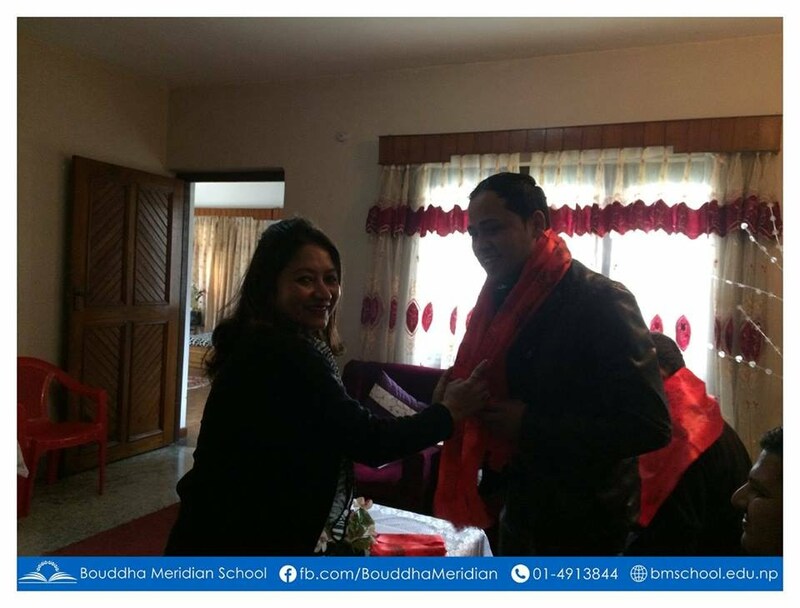 Buddha Meridian School is a completely activity based school in Nepal. Instead of following the traditional teacher-centered methods (Chalk and talk method) we follow learner-centered in various method where students are involved in various activities in a playful environment to learn any subject mostly, we use electronically teaching materials based on the needs of specific subject.